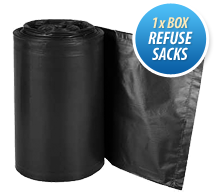 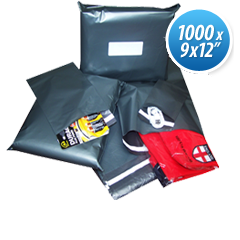 This wrapping will ensure your packaging is made easy and simple. 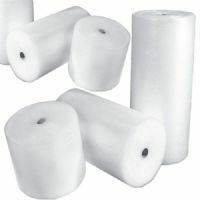 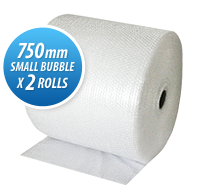 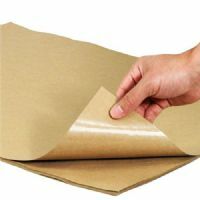 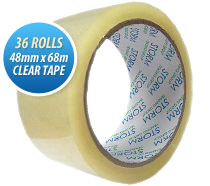 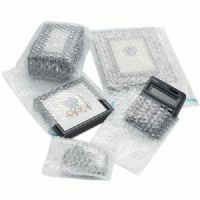 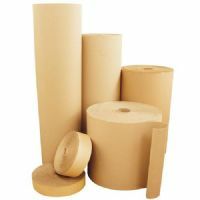 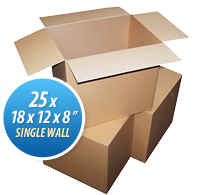 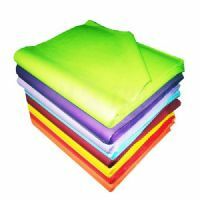 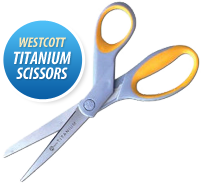 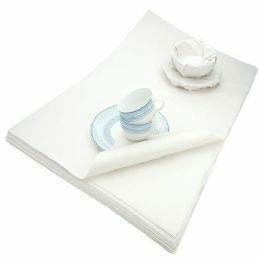 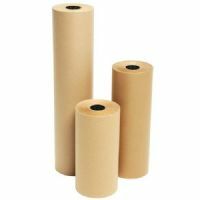 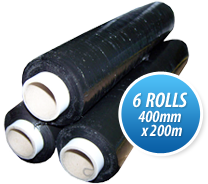 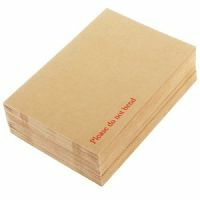 Ideal for wrapping fragile items and other general uses, similar to chip shop paper. 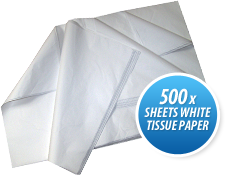 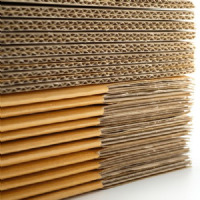 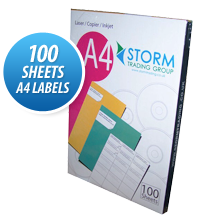 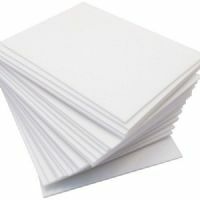 All our paper is lightweight easy to use and strong.